Send professional invoices to your customers while you are in the field. Take print directly with one touch or share invoice on WhatsApp/SMS with your customer. Invoices are fully customisable: Choose from various invoice templates, Add your company logo and signatures to the invoices. 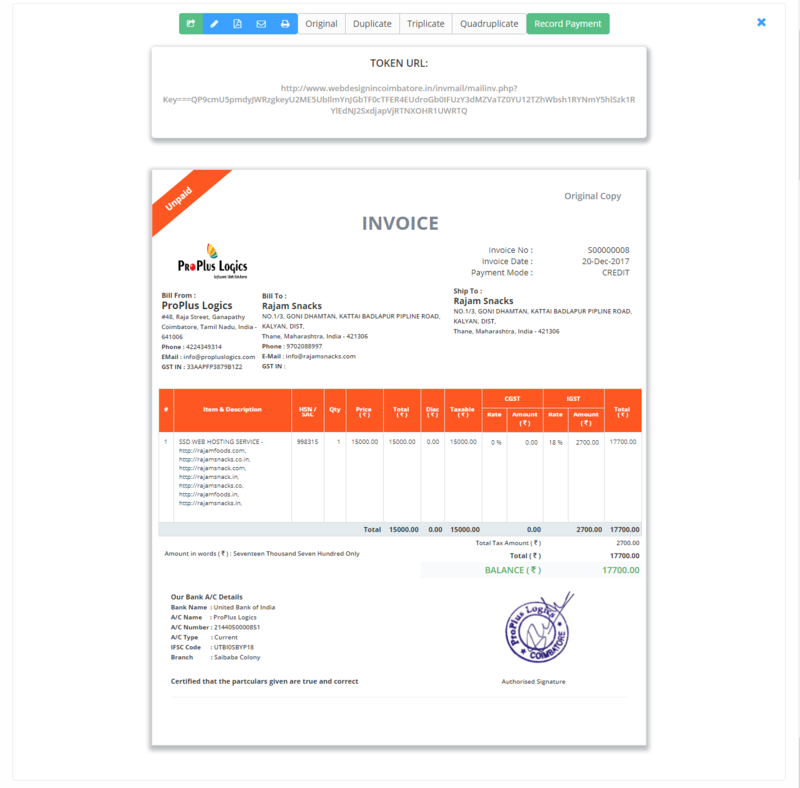 Add goods and services to same invoice. We make taxes less taxing for small business. 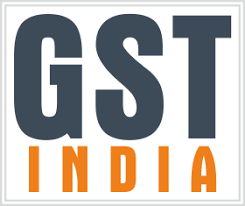 Our GST-ready accounting software generates all your financial reports, auto-calculates tax liabilities and helps you file your GST returns without any hassles. Add your company logo and signatures to the invoices. Add goods and services to same invoice. Book Keeper's powerful inventory management allows for total inventory control. 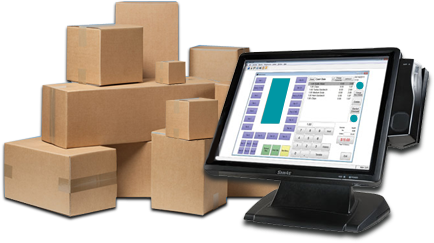 Keep track of inventory, send goods invoices, order optimum quantities, reduce damages. Enter stock issue, stock wastage and manufacturing journals. You can generate barcodes from Book Keeper Windows and easily scan them using barcode scanner (Book Keeper Windows) or inbuilt camera (Book Keeper Mobile). Insightful inventory reports help you track inventory easily. Keep track of unpaid and overdue invoices. Get paid faster! Send receipts/remittance advice to customers/vendors. Track all your business expenses. Take snaps and attach receipts. View your business summary in charts and make your decision quickly. One tap to access your top expenses, cash flow, income and expense instantly. Generate sales order or estimates; Issue purchase order on the move. Convert sales order or estimate to invoices; Convert purchase order to purchase. Take print directly with one touch or share on WhatsApp/SMS with your customer or vendor. You can create multiple users and assign them different permissions. So, your sales person can only view and create sales; purchase team can only create and send purchase orders. You can hide your sensitive data from your employees. In-depth analysis of your business through comprehensive financial reports. Book Keeper provides you 25+ different reports to measure every aspect of business. Balance Sheet, Inventory Reports, Profit & Loss, Trial Balance, Account Statement/Ledger, Ratio Analysis, Cash Flow and more. You Will Always Get The Latest Updates. Free. Book Keeper updates are free. And they are available to download on your Android, iOS & Windows devices the moment they are released. Book Keeper even alerts you when its time to get the latest version. So you won't miss out on the amazing features in new updates.